Former world champion Carl Frampton acknowledges that former 4-divison champion Nonito Donaire Jr. has serious punching power, but the Irish boxer refuses to be intimidated by the “Filipino Flash’s” knockout prowess. 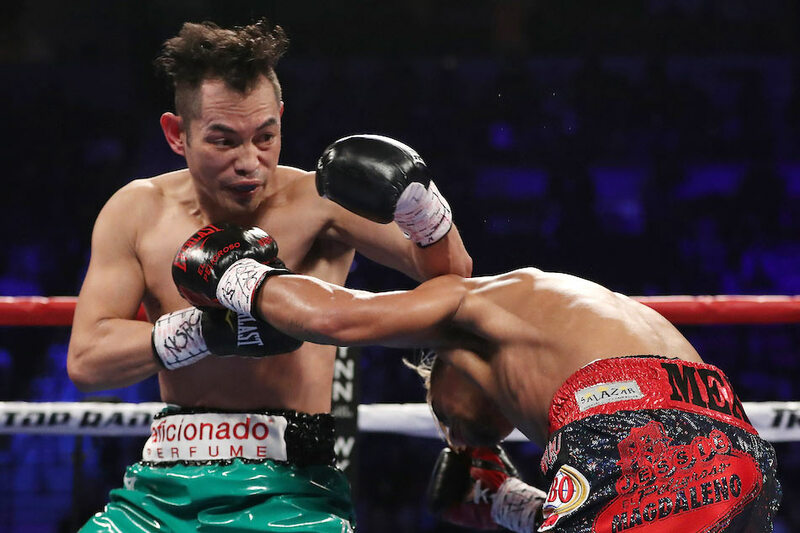 Donaire has a record of 24 knockout victories out of his 38 career wins. Frampton, however, pointed out their size difference. “He’s still dangerous. He’s definitely a big puncher and it’s something I need to be cautious about,” Frampton said in an article on BoxingScene.com. The bout, scheduled on April 21, will be at the featherweight class and take place in Frampton’s turf in Belfast, Northern Ireland. The winner could get himself a featherweight title shot, he said. “It’s a must-win for both of us. He’s in a similar position to me. The winner of this fight certainly goes on to fight for a world title, no doubt in my mind about it. I want to make sure that’s me,” Frampton said.